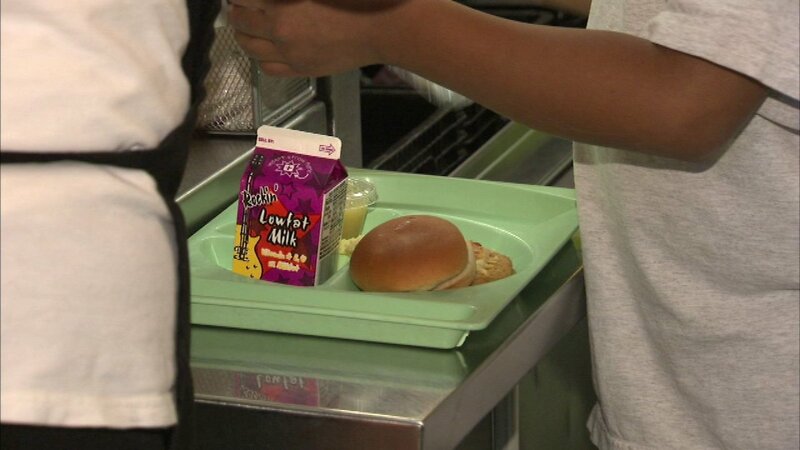 CHICAGO (WLS) -- Chicago Public Schools is serving up free lunches for kids during summer break. Starting Monday, children 18 and under can stop by 96 locations across the city for a meal as part of the CPS LunchStop summer meal program. Locations will be open Mondays through Fridays between 10:30 a.m. and 12:30 p.m. until Aug. 25. It will be open to all children, whether they're a CPS student or not. Free summer meals are funded through the Summer Food Service Program sponsored by the United States Department of Agriculture and administered by the Illinois State Board of Education. To find a location, visit: CPS.edu/SummerMealsMap, call the Illinois Hunger Hotline at 800-359-2163, or text FOODIL to 877877.